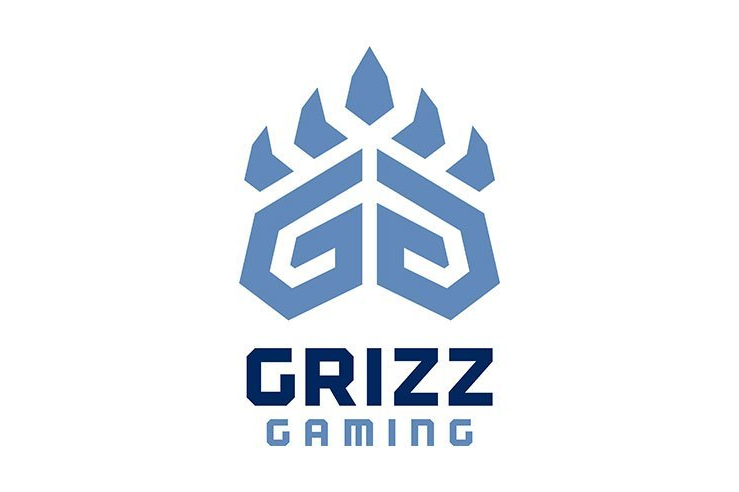 Grizz Gaming is looking for a scout. The Memphis Grizzlies’ NBA 2K League affiliate is led by former SLAM Magazine and NBA.com journalist Lang Whitaker, who also writes for the team’s Grind City Media. The team is partnered with, among others, America’s Navy, and has one of the most impressive practice facilities in the league. Grizz Gaming finished their inaugural campaign 6-8, missing the playoffs, but found all-star player Meyhar “AuthenticAfrican” Ahmed-Hassan in the second round of the draft. The team protected AutheticAfrican as well as forward Antonio “UniversalPhenom” Salvidar from expansion. The team holds the 7th overall pick in the 2019 NBA 2K League Entry Draft.